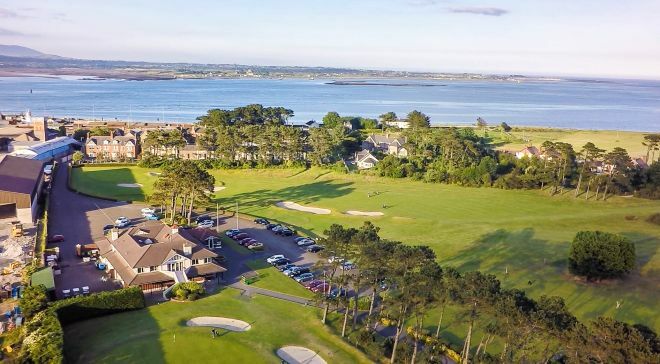 Greenore Golf Club was founded in 1896 and has been redesigned by the late Eddie Hackett. It is a par 71 measuring 6,647 yd‘s off the blue tees with a standard scratch of 73. 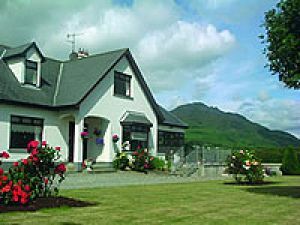 Greenore is a flat semi-links course set in beautiful surroundings with splendid views of Carlingford Lough and the Mourne mountains. Every golfer playing here has experienced the best of both worlds with standard and links holes featuring on this magnificent 18-hole course, featuring rivers, ponds and pine trees. 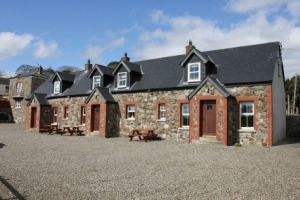 Greenore Golf Club opened its spacious new clubhouse in 1994, where the golfers can relax after their round of golf. 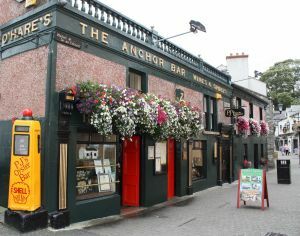 The visitor is assured of a warm welcome at Greenore and a memorable game of golf on this fine course. 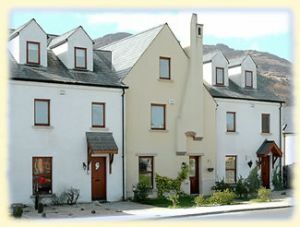 Golf Special in 4Seasons Carlingord. Maximum of 2 children under the age of 12 can be added to this room at 20Euro per child per night. Seamus McParland Winner of the Connacht Seniors Veterans Champions 2007. Seamus was also a member of the Irish Team which won the European Amateur Seniors Championship in Slovenia in 2007. John McGinn won the Irish Close Championship at Carlow Golf Club on June the 29th 2002, and received his first cap for Ireland for the Home Internationals at Royal St. David's Golf Club in Harlech, Wales, from September 11th-13th 2002. He also won the Dundalk Scratch Cup the same year. At a meeting held in the Greenore Hotel, in October 1896, for the purpose of forming a golf club called Greenore Golf Club. Lord Rathmore was elected the first President and Mr. R. Dempster was the first Captain. 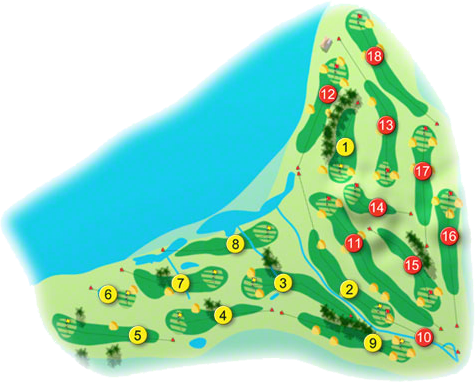 It began as a twelve-hole course and was increased to eighteen-holes by 1897, under the guidance of Mr. G. L. Baillie. The club was owned and maintained by the The London and North Western Railway Co. and was widely advertised in its early years. Ladies were admitted from the beginning and they had their own clubhouse by 1898. The original idea came from a Mr. George L. Bailie from Musselborough in Scotland. Travelling to Greenore by train, he thought the company's land beside the railway would make an excellent golf course. It seems Mr. Bailie made a profession of constructing golf courses and may have been on a retainer for some of the old rail companies. The original Clubhouse had no facilities for ladies, so in 1889 a small room was added to one end of the clubhouse for the ladies. In 1900 Greenore was one of the 10 clubs in Ireland deemed suitable for G.U.I Inter-club competition, the others being Athlone, Lahinch, Royal Portrush, Royal Co. Down, North West, Royal Dublin, Portmarnock, Co. Louth and Foxrock.